Flexibility Training Steel Competition Kettlebell, is usually gravity casting steel material, and coated with different color coding material to specifiy different weight. All Steel Competition Kettlebell are in the same dimension with variable weights. Weights are marked by lb or kg, and follows a universal color-calibrated weight system. The handle is only partially coated with vinyl, being carefully treated. Firm hold and grip. 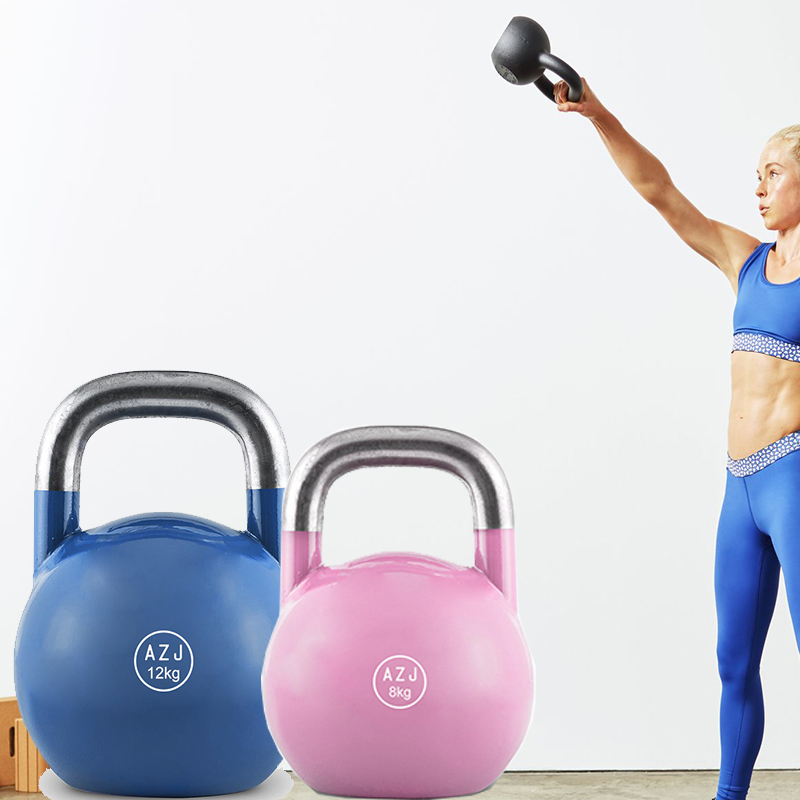 The Fitness Equipment Kettlebell is easy to store. Looking for ideal Physical Health Training Kettlebell Manufacturer & supplier ? We have a wide selection at great prices to help you get creative. 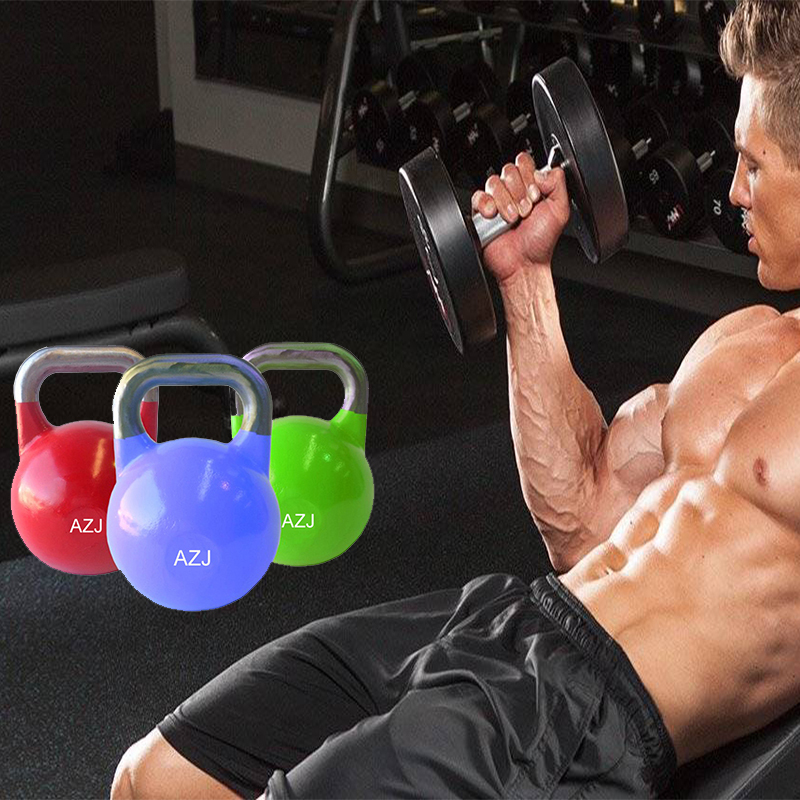 All the Physical Fitness Kettlebell are quality guaranteed. We are China Origin Factory of Fitness Training Equipment Kettlebell. If you have any question, please feel free to contact us.